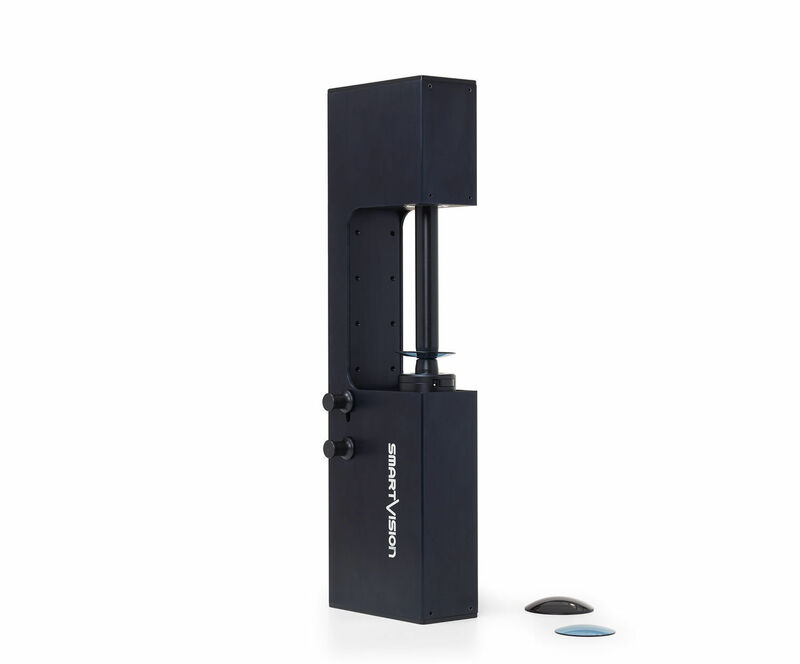 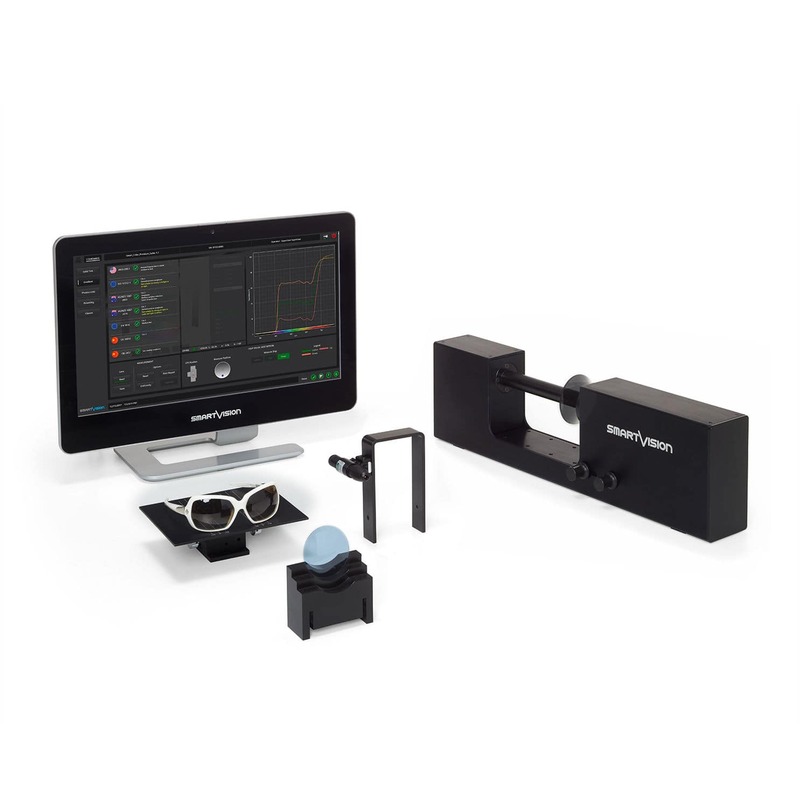 Metrology - Laboratory > Analytical Instrumentation > Visible spectrophotometer > SmartVision S.r.l. 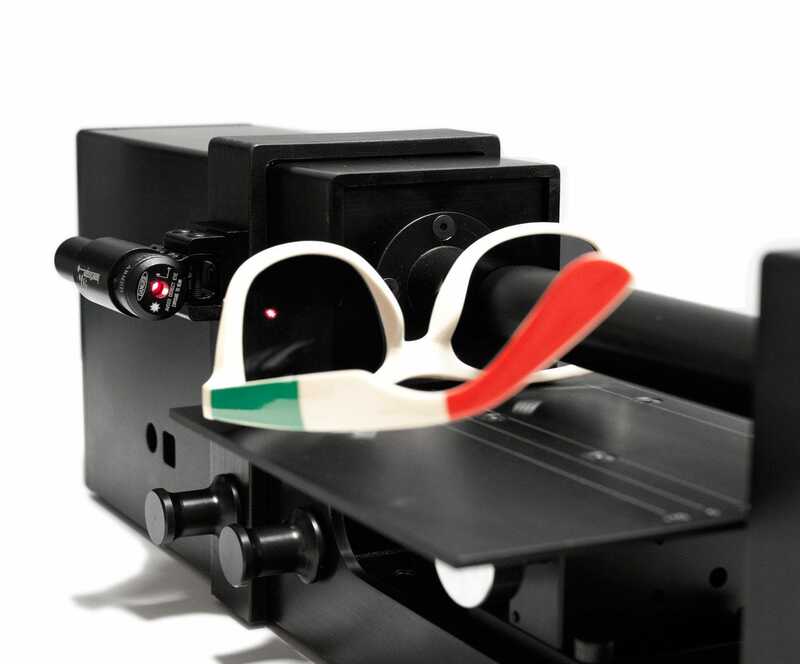 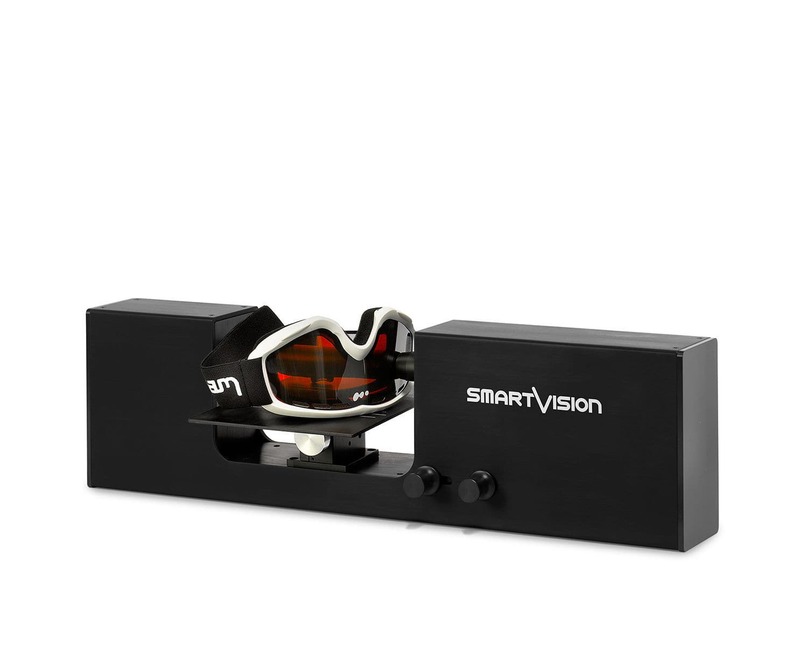 The New Smart_Color_Premium is the unique evolution of spectrophotometers, specifically designed and optimized for sunglasses and sun lenses quality controls. 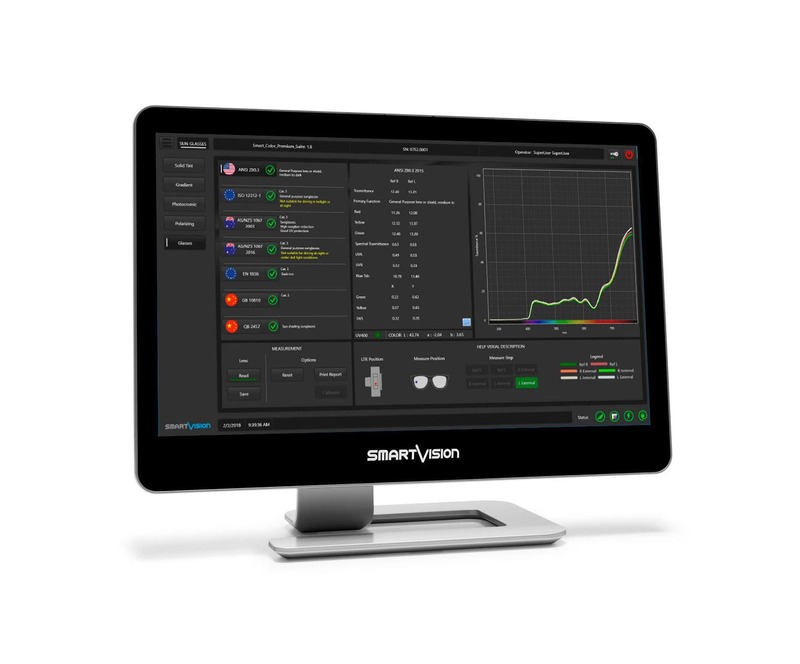 The improved interface is designed to better ensure the usability by the operator and the modern development language of its software guarantees speed record measurements (1 second only).